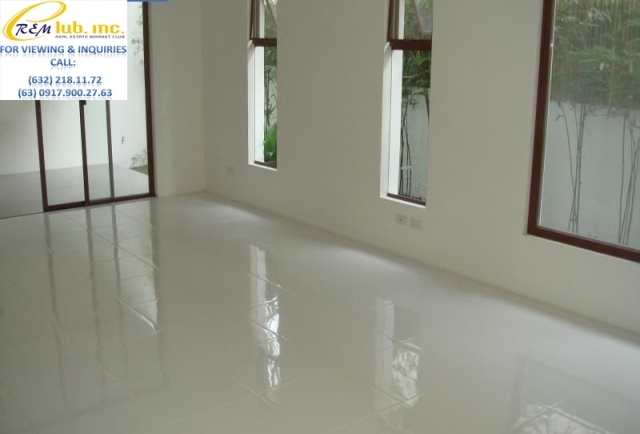 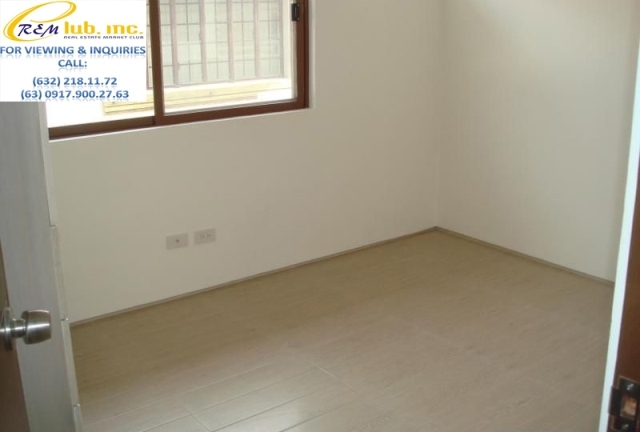 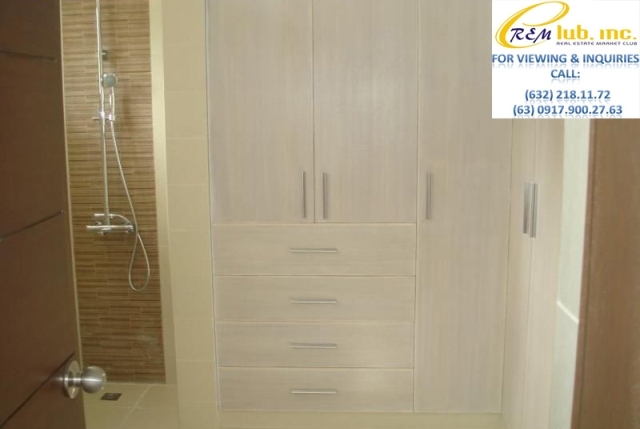 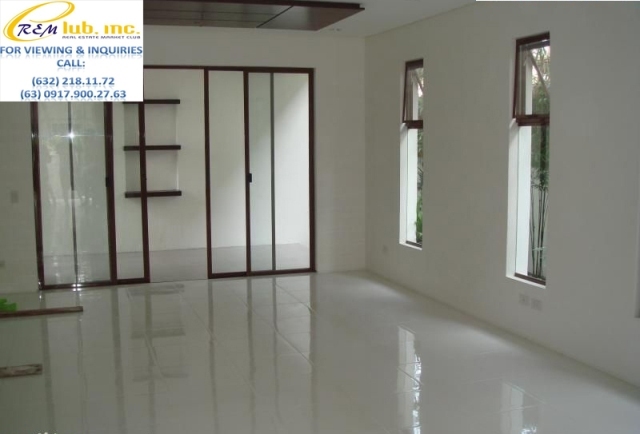 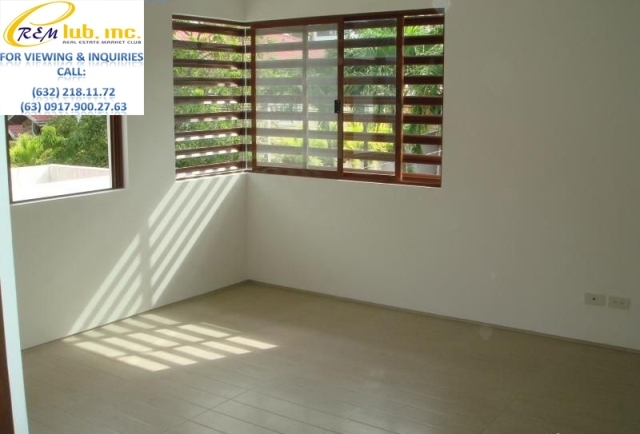 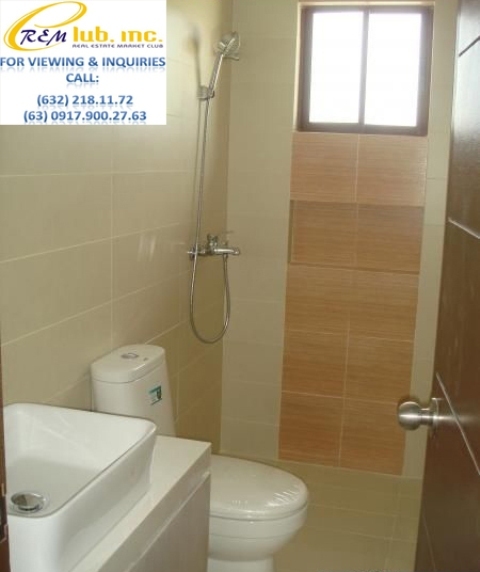 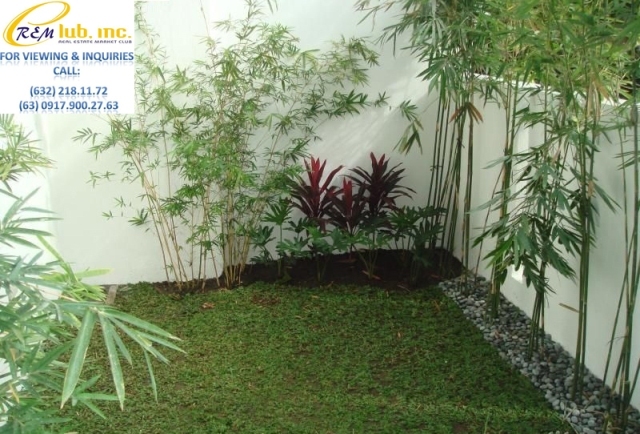 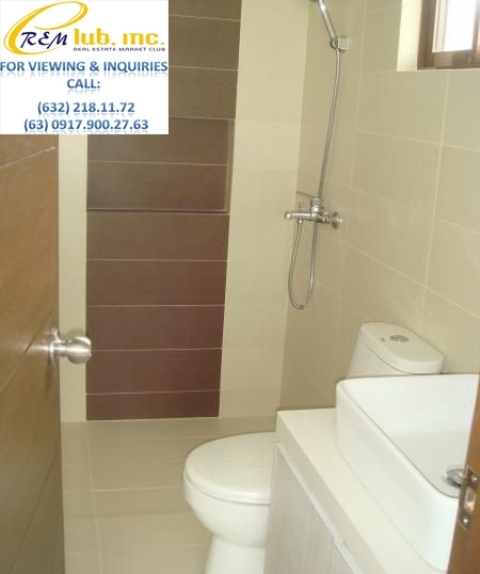 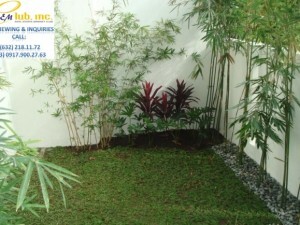 This newly renovated 2 storey house is located near Concha Cruz Street. 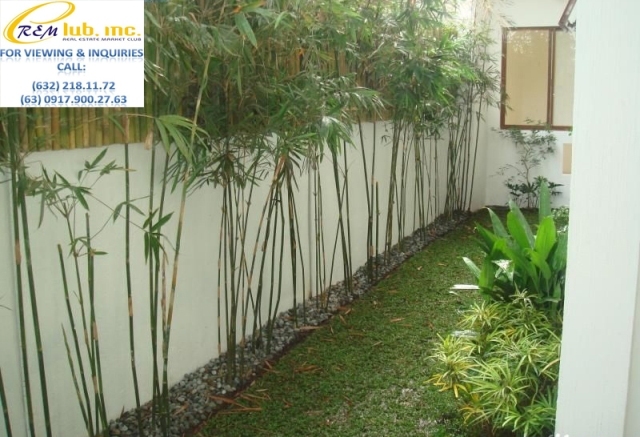 This is the main road that leads to the Alabang Zapote Road near the alabang muntinlupa vicinity. 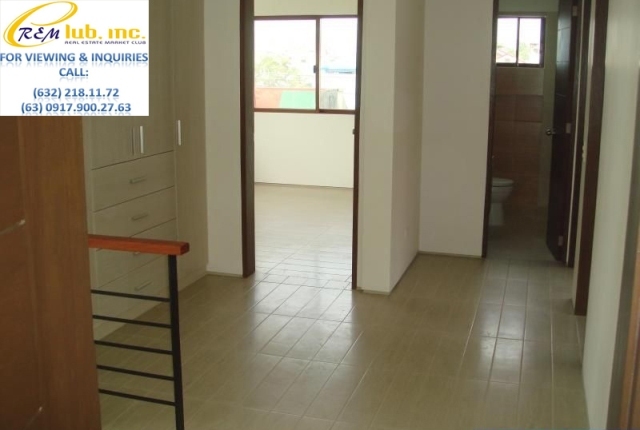 The house has a total floor area of 240sqm and sits on a lot area of about 204sqm. 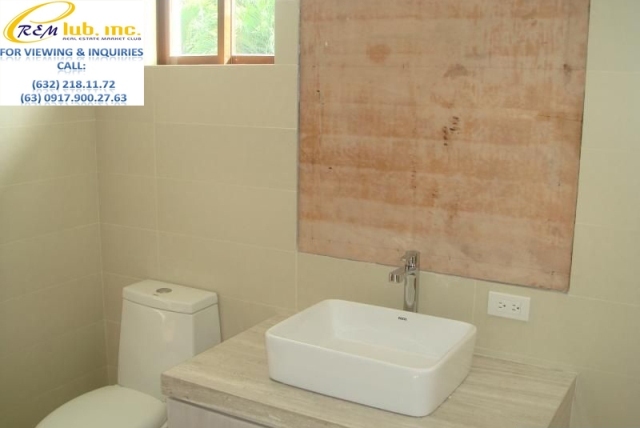 It has 4 bedrooms, a 2 car garage and a spacious garden.